Located right between SUNY & Main St., large bedrooms & backyard. Message for phone number. 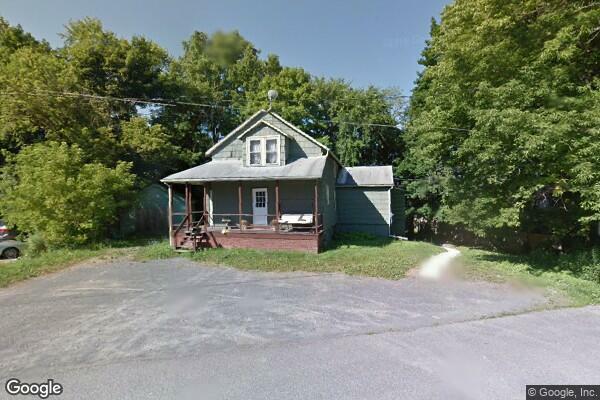 Located in New Paltz, NY, This great student rental features 3 bedrooms and 1.5 bathrooms.